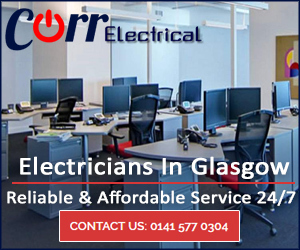 Corr Electrical Services Ltd are a Glasgow West End-based company that undertake both domestic and commercial electrical tasks. All our electricians are trained to the 18th edition Test & Inspection Certification. We at Corr Electrical Services provide a reliable and affordable electrical service not only in Glasgow and the surrounding areas, but across Scotland’s Central Belt and further afield, if required (please give us a call to discuss this). All our electricians will carry and show identification on request when they arrive at your premises, and be courteous at all times whilst carrying out their work. 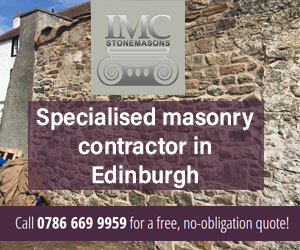 All of our work is fully guaranteed, with our public liability and indemnity insurances. 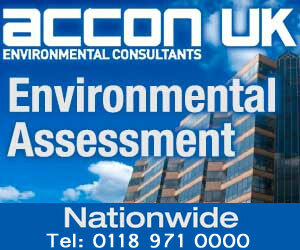 Our aim to give clients peace of mind and customer satisfaction. 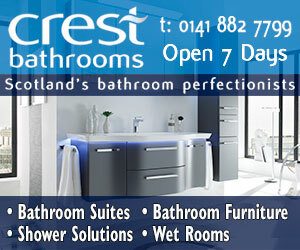 This makes our desire to be customer friendly and provide a high professional all-round service to our customers a must. 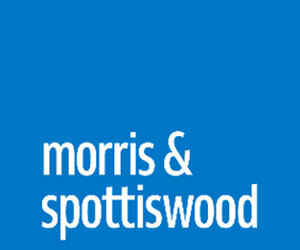 All work sites will be tidied to the client’s satisfaction before any of our electricians leave their premises. We at Corr Electrical Services aim to deliver 100 percent satisfaction no matter how big or small the job. 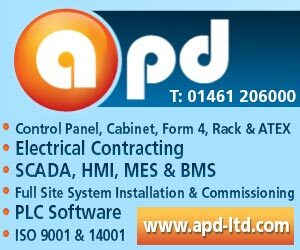 Has your home or business lost its power supply? At Corr Electrical Services Ltd emergency 18th edition BS7671 Wiring Regulations Trained electricians are on hand 24 hours a day 7 days a week. Corr Electrical installs fire alarms not just for commercial businesses but also residential homes. We believe that anyone who owns, manages or assumes the duty for a property has a responsibility to ensure that there is adequate and sufficient fire protection. We at Corr Electrical Services Ltd can provide onsite temporary or permanent power solutions, lighting, and utilities services for all categories of commercial, infrastructure and public sector construction ventures. Smoke alarms are a key part of a home escape plan. When there is a fire, smoke spreads fast. Working smoke and heat alarms give you early warning, so you can get outside quickly. Ensuring all of your detectors are fully functioning including your CO2 detectors are a must. Quality LED products can last 25 times longer than an incandescent bulb, and use 75% less energy. LEDs are directional, focusing light in ways that are useful in homes and commercial settings. One of the most important things you may ever buy in your life or your family’s life could cost so little and yet save you and your family’s life. Smoke, fire and carbon monoxide are not choosy who they affect; they will take anything in their path. We can test and repair your emergency lighting, without interrupting your businesses day-to-day operations. Traditional incandescent bulbs use only a small percentage of the power used to produce light, and the rest is wasted. In fact, the sale of these types of bulbs was banned for commercial sale to the general public by the EU directive on any bulbs over 40 watts. This was implemented by the UK Government in September 2012; try finding them in the shops, it's very hard. Corr Electrical Services Ltd can provide a complete solution to the task at hand, whether it be a commercial or residential premises. 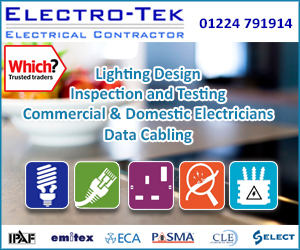 All of our electricians are trained to the latest 18th edition wiring regulations, and carry the task out in a timely manner, ensuring that the safety of you and your premises once the job is completed. If you are running a business, leasing out a place of residence or using local council premises, you must ensure that all electrical appliances used in these places are safe to be used. 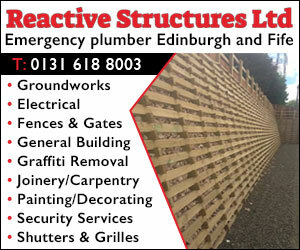 Today there are still too many old type fuse boards installed in many places throughout Scotland, which do not fully protect those your home, your premises and, more importantly, yourself and your family. From shops, houses, business premises, offices to factories Corr Electrical Services Ltd offers advice, maintenance, installation, fault finding and repairs on everything that not only keeps you and those you care about, when using electrical appliances and electricity in your home and place of work. Corr Electrical Services provide a 24 hour service to both commercial and domestic clients. 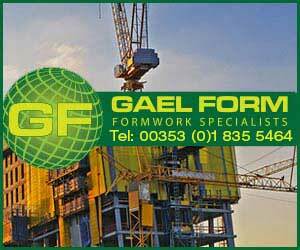 Our engineers will make safe the problem until you decide on your course of action, and will never leave the premises until the client is 100% satisfied.